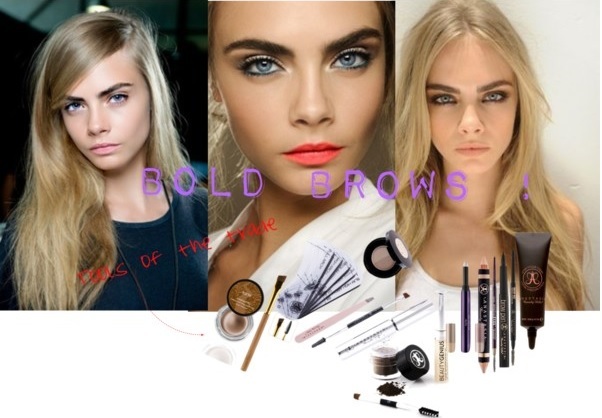 Dèesse Magazine: Bold Brows like Cara D !!!!!! Bold Brows like Cara D !!!!! !